The past days – I have been less active online and in-world, and enjoyed a bit of a summerbreak which I spend in real life. Not that the weather is super, but there have been some days without rain (!) and the weatherman on tv has promised some nice sunny days at the end of the week! Also, I am spending a lot of time with a new love in my life, a wonderful man who adores me; and I adore him! His name is Chuck and he lives with me since this past weekend and even though this isn’t that long, I feel we will have a great, happy future together. 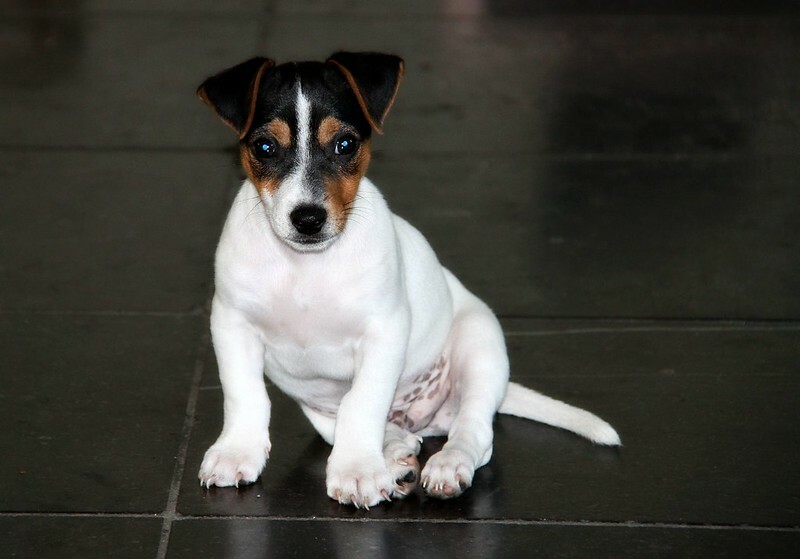 He is a Jack Russell Terrier and when writing this blog-post he is 9 weeks old. As young and small as he is, he is fierce and fearless and quite a handful, keeping me busy – from the moment he wakes up at 5AM till our last walk before bed around midnight. When he sleeps, in between serious play-times, lots of walks and making me clean up after him, I work and keep an eye on him. I could watch him for hours, but alas I have to do some other things too. In the evenings, when he needs to calm down for the night (lol, calming down a Jack Russel..ha ha ha) he sleeps on my lap. And he farts. But I still adore him! Chuck bring so much happiness with him, and yeah..he takes away some online SL time, but I am good with that! So the coming time I will perhaps blog a bit less, enjoying summer and Chuck. But no, I am not really taking a ‘break’-break, I love SL too much! 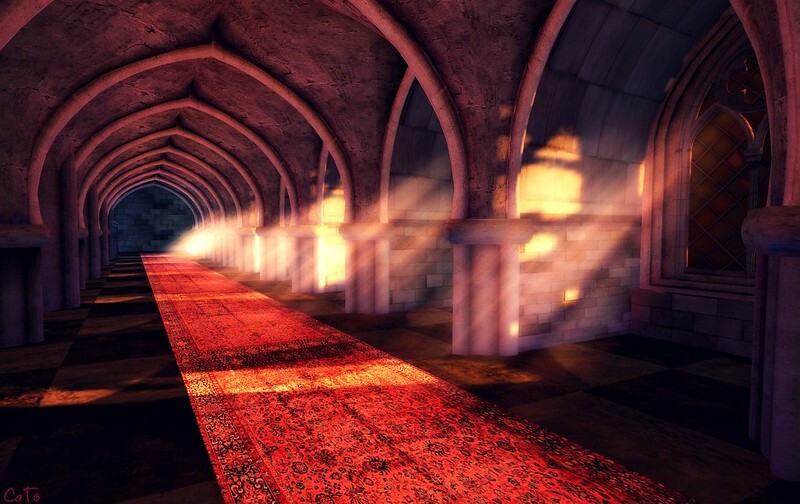 The pictures in this blog-post I took at “Love, Henry” an art installation on LEA8 by Tahiti Rae, it tells the story ‘what if Anna Boleyn wasn’t killed….Beautiful scenery, worth a visit! Previous Post We Need YOU! Well-Known SL Residents! He is! And he struts around like he owns the place. Well, I guess he does…. Why did I have a feeling that you weren’t referring to a real man in your opening remarks! lol He’s a cutie though, and probably Much less hassle than a real man anyway. Those feisty little guys will wear you out !! But very good rodent killers. Jack Russells are awesome. But, they can be a hand full. I’m back from my journeys this summer and yes the weather has not been great over there!! But still a wonderful time. Congrats on the new male in your life- he’s a keeper! 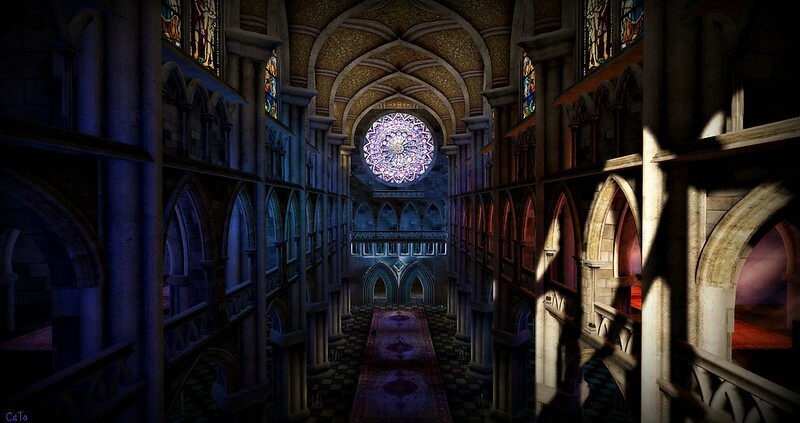 Beautiful images and I will like to visit this sim! !